Are you looking for a new tropical read with a mystery at its core that will keep you guessing? Today’s featured book, set on St. John in the US Virgin Islands, is one you won’t be able to put down once you dive into it. I’ve seen Elin Hilderbrand’s bestselling books on shelves everywhere over the years. They always grab my eye because they often have the words “island” “beach” and “summer” in the titles, though I’ve never read one up until now because the island area they’re set in isn’t quite tropical; her books usually take place on her home island of Nantucket. 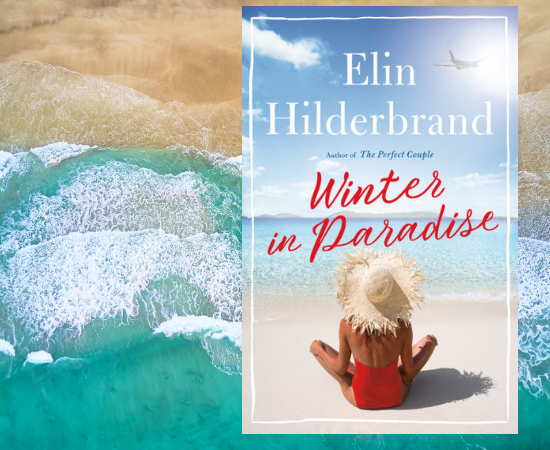 This book, Winter in Paradise, is her first that’s set in the Caribbean. According to the author’s note in the book, she’s been coming to stay on St. John for 5 weeks every spring to write since 2012. Jealous, much? I know I am. Setting up a self-led writer’s residence on that beautiful island sounds like a dream. Her love of St. John and familiarity with the island comes through in this new book. This novel is a fast-paced, easy read that would pair perfectly with your hammock. It’s entertaining to get inside the heads of the various characters as they interact – some seasoned islanders and some tourists. Team St. John. The island of St. John has an almost cult-like following and once you spend any time there, it’s easy to see why. Not only is the island naturally drop dead gorgeous – 60% of it is protected National Park – but the parts of it that have been developed have been done so in such charming ways. This comes alive in the narrative. Fans and residents of St. John will recognize many details and feel like they’re transported to a place they know and love. Readers who enjoy their intrigue mixed with a little romance. Among the core mystery of the novel is plenty of will-they, won’t-they relationship drama to keep the romantically-inclined swooning. People who can’t get enough of island gossip and secrets. Have you ever wondered if any of the islanders among you are living secret lives? We often joke that the tropics are a great place to fall out and hide from society. This book is about exactly that – and the ramifications of being found out. 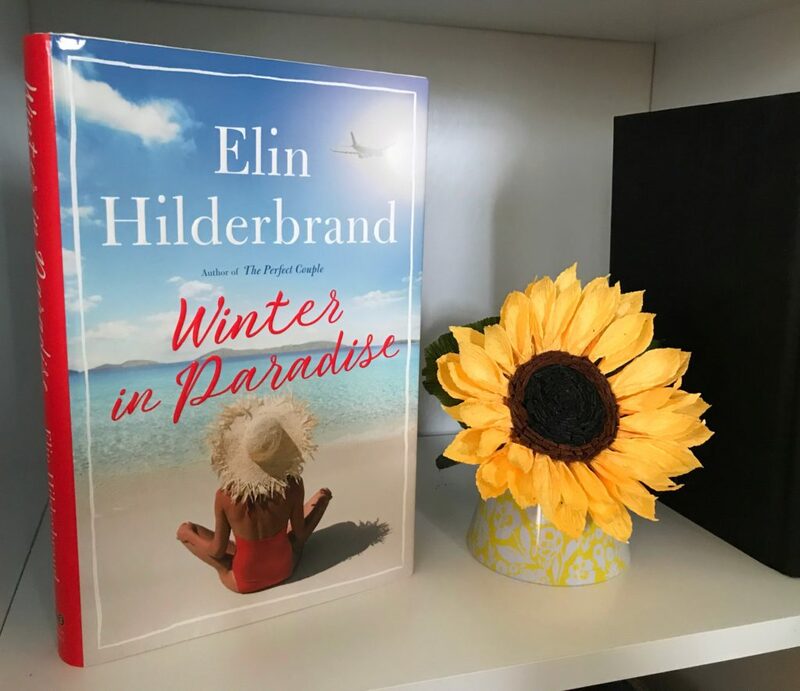 Winter in Paradise is the first book in the “Paradise Trilogy.” I’ll be looking forward to checking in with these characters in Book 2.